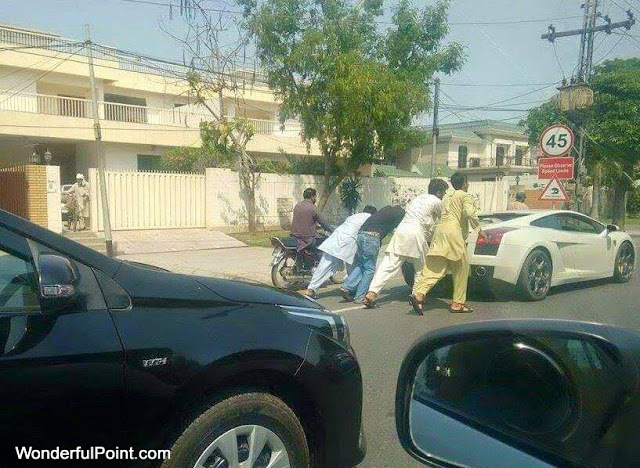 Public transportation in Pakistan is probably least desired way of traveling in Pakistan, hence almost everyone in the country prefer to use their own private conveyance to travel within the country. 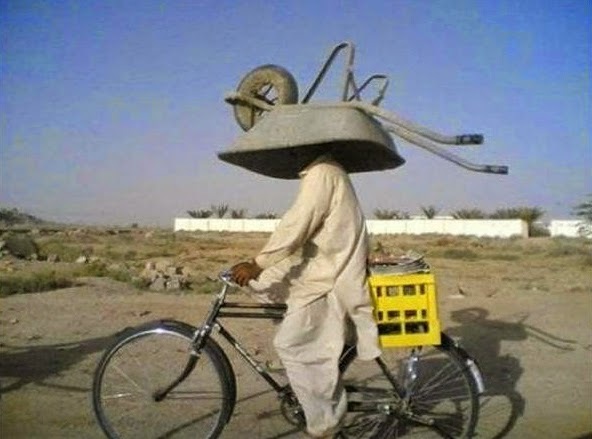 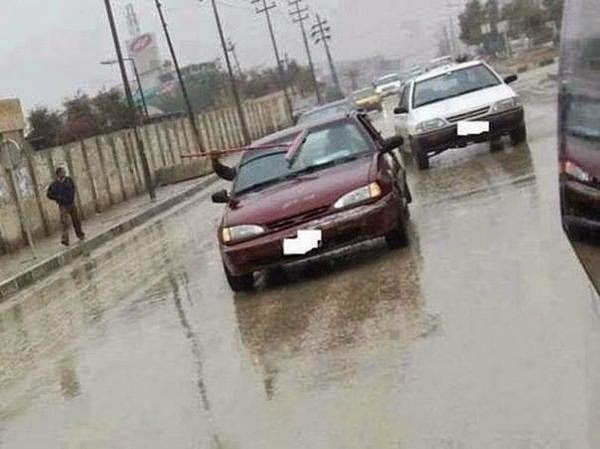 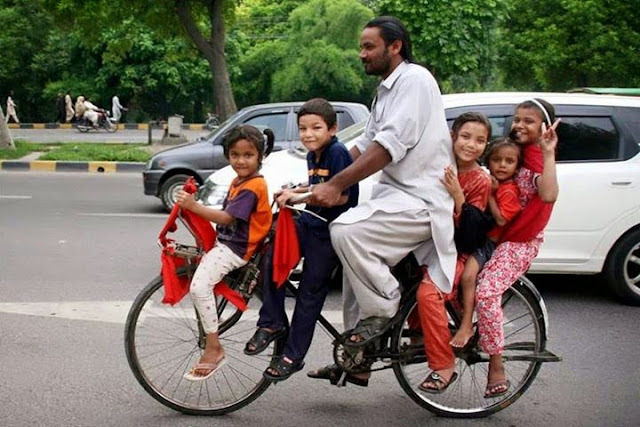 But even they use their own vehicles, the way they use their private vehicles will give you a stunning shock and you would question their ability of balancing their vehicles with such crazy load. 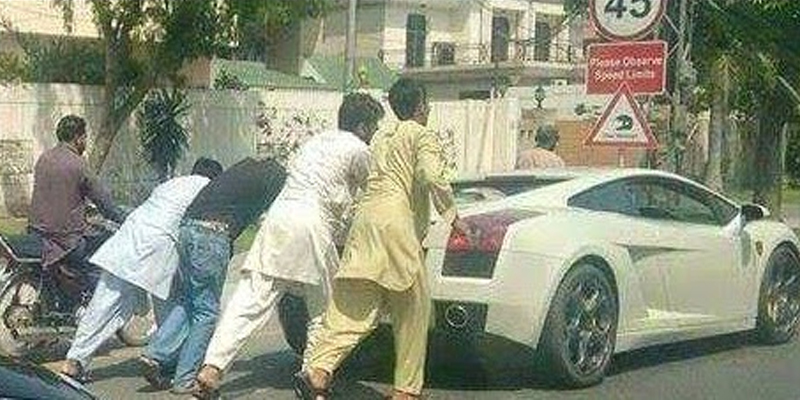 No matter how luxurious and expensive vehicle arrives at Pakistan, it will have to go local once in a life time and a Lamborghini picture shown below proves it. 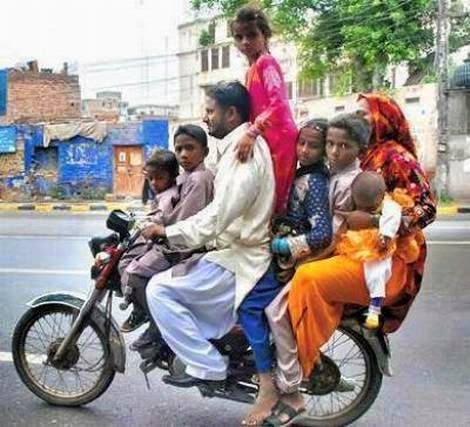 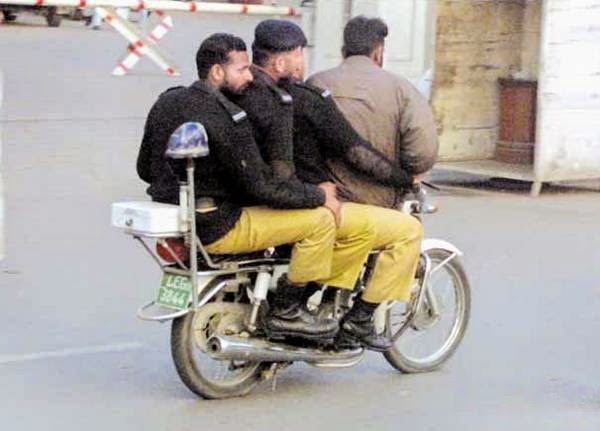 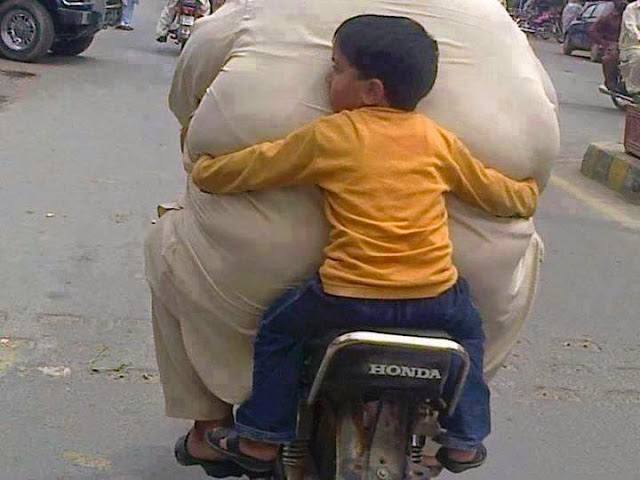 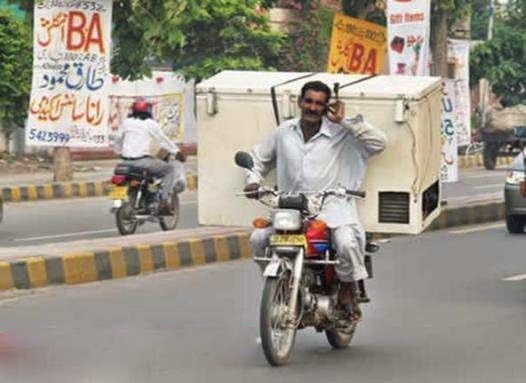 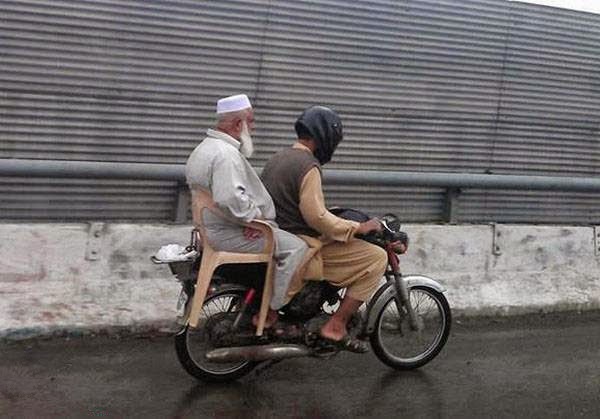 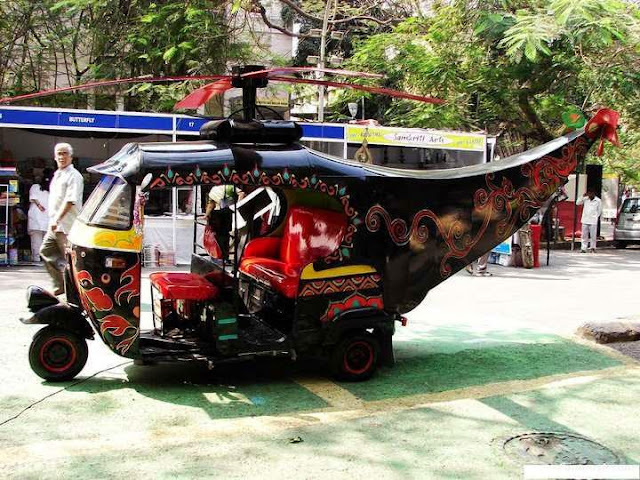 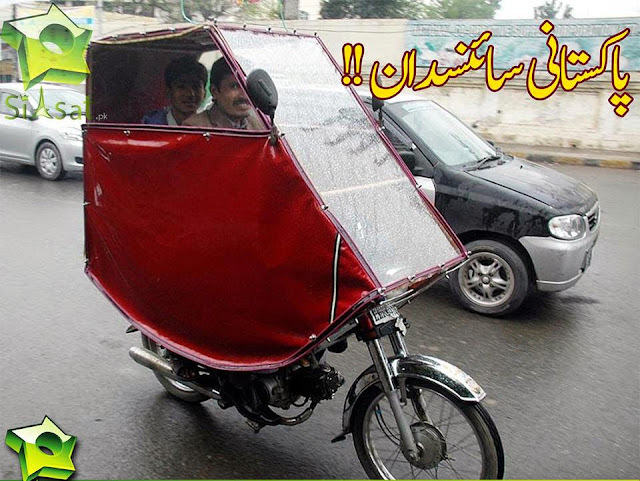 See rest of the pictures and wonder how a normal motorbike is used as a family truck in Pakistan.